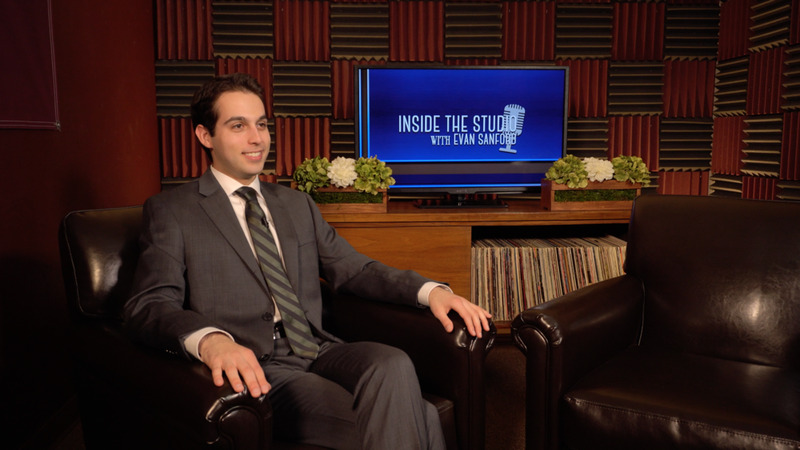 Hosted by Evan Sanford, Inside the Studio is a nationally awarded multi-platform program, that seeks to educate the campus, the community of Redlands and beyond with a series of interviews with guests who are influential in the world of media, politics, technology, and the arts. Inside the Studio has received national recognition as “Best Entertainment Program” by College Broadcasters, Inc (CBI) two years in a row. The Intercollegiate Broadcasting System (IBS) has named Inside the Studio as finalist for "Best News Interview," "Best Celebrity Interview," and "Best Use of Graphics."